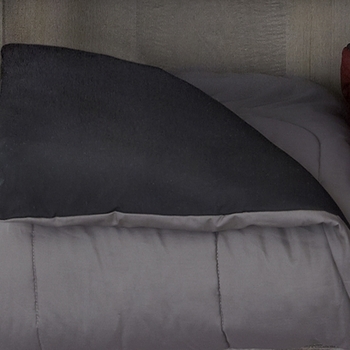 Create a perfectly coordinated bedroom when you pair our Martex Pipeline reversible comforters with the matching Pipeline solid color sheet set. 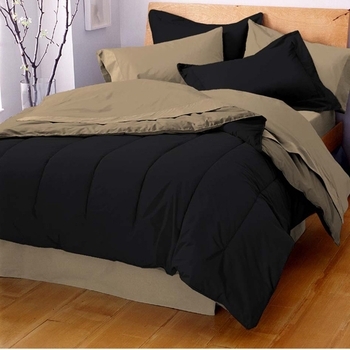 Pipeline Solid Color Comforters are completely reversible to a different color--lets you transform your bed to a completely new look with just a flip of the wrist. 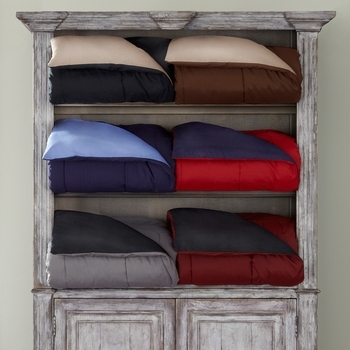 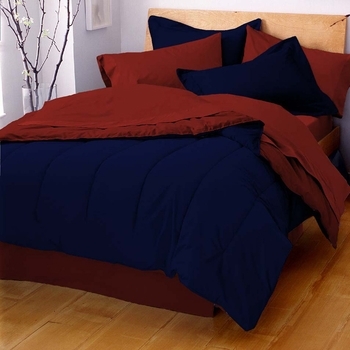 Comforter is covered with a 70/30 polyester/cotton blend with 100% polyester fiberfill and are machine washable. 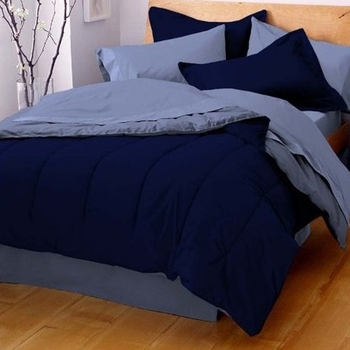 All of our Pipeline comforters match or coordinate perfectly with our Pipeline sheet sets which are available separately below.